Researchers at Université Laval's Faculty of Science and Engineering and Centre for Optics, Photonics and Lasers have developed smart textiles able to monitor and transmit wearers' biomedical information via wireless or cellular networks. This technological breakthrough, described in a recent article in the scientific journal Sensors, clears a path for a host of new developments for people suffering from chronic diseases, elderly people living alone, and even firemen and police officers. 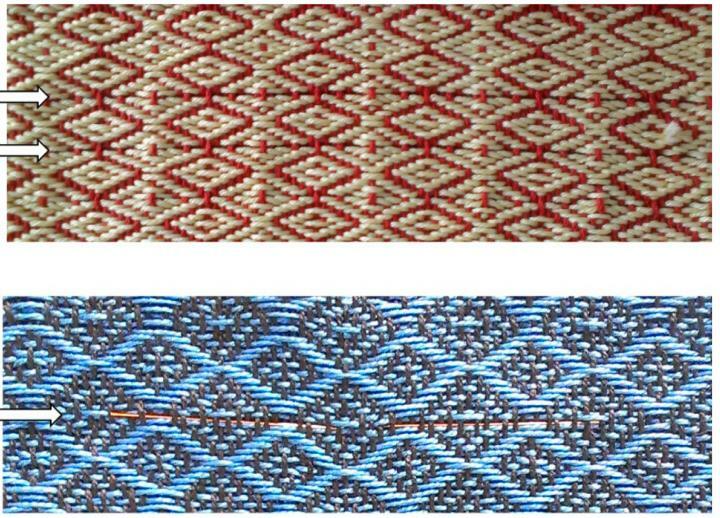 A team under the supervision of Professor Younès Messaddeq created the smart fabric by successfully superimposing multiple layers of copper, polymers, glass, and silver. "The fiber acts as both sensor and antenna. It is durable but malleable, and can be woven with wool or cotton. And signal quality is comparable to commercial antennas," explained Professor Messaddeq, Canada Excellence Research Chair in Photonic Innovations. The surface of the fiber can also be adjusted to monitor a range of information such as glucose levels, heart rhythm, brain activity, movements, and spatial coordinates. A patent application has already been filed, though certain elements still need to be fine-tuned before the innovation is ready for commercialization. "Of course, the technology will have to be connected to a wireless network, and there is the issue of power supply to be solved," notes Professor Messaddeq. We have tested a number of solutions, and the results are promising. We will also have to make sure the fabric is robust, and can stand up to chemicals found in laundry detergent."